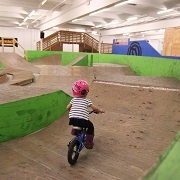 The Lumberyard Bike Park has the space and the year-round riding to make your next birthday spectacular. 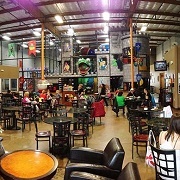 Packages include the admissions, reserved tables, place settings, and a hostess, with snacks provided by CLIF Kid. Party goers can accelerate the fun with an added private guided tour of the park! With a gallery of playful, imaginative environments and hands-on activity opportunities, the Museum is the perfect place to host your child’s birthday party. Party packages include the party room rental, museum admission, a concierge, mural paper and crayons, eco-friendly food utensils, and more. Oaks Park birthdays are fun for kids, and their parents too! With roller skating, rides, and mini golf packages to choose from, there is a special day in the making for every birthday boy and girl! 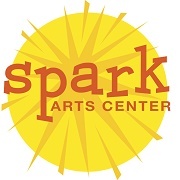 Spark Arts Center specializes in fun and creative art parties centered around your child's interests. 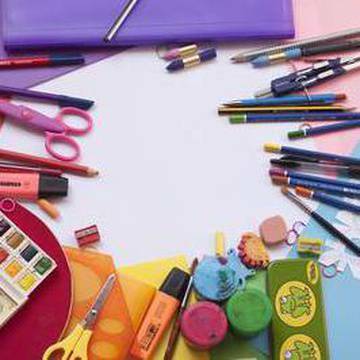 They make it easy for you by providing all art supplies for the projects, party ware, decorations, goody bags with an art supply, as well as a t-shirt for the birthday child that will be decorated by the guests. All you need to bring is the cake! 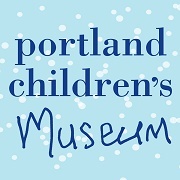 Party room rentals at Playdate PDX accommodate 10-20 children. 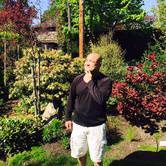 Your party host will greet you when you arrive, help get you set up, and stay with you to keep your party running smoothly. Birthday packages include the room rental. food utensils, candles, custom invitations, and more. Guests are welcome to stay and play after the party is over. The Birthday child receives a birthday stuffed animal! 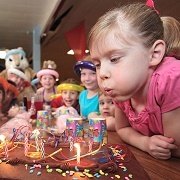 Gymnastics parties are an active and fun way to celebrate your child's birthday. 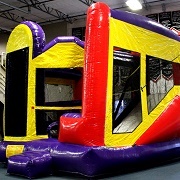 Party guests enjoy time in the foam pit, inflatable bouncer, and trampoline. Basic party packages also include the party room rental, water bottles, invitations, and a t-shirt for the birthday boy or girl. 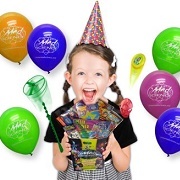 OGA parties are best suited for children ages 3–12 years. Optional add-ons include cake, pizza, medals, and more. 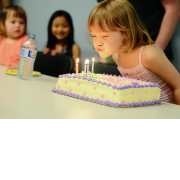 It's easy and fun to host a science birthday party at your home or at the Mad Science party room in North Portland. Mad Science of Portland and Vancouver offer science birthday parties for kids Kindergarten through 6th Grade. A Mad Scientist will keep the party on schedule and offer plenty of excitement and laughs. Children leave Mad Science parties with fun and educational take-home experiments like slippery slime, fantastic Mad Science putty or super bouncy balls! 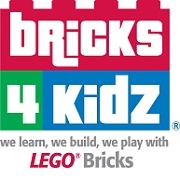 Celebrate your child’s birthday with Bricks4kidz! 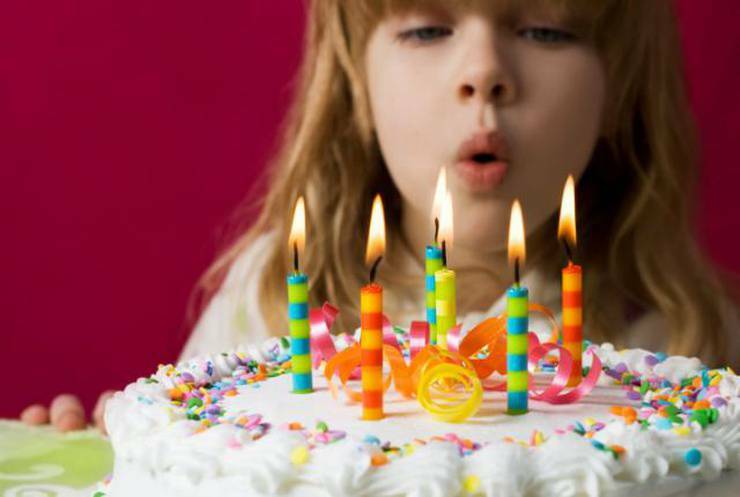 Birthday party packages includes 90 minutes of Bricks4kidz fun geared towards celebrating your child on their special day. A party host will supervise and entertain party guests with motorized builds, games, challenges and activities that will ensure your child and friends have an enjoyable and memorable experience! 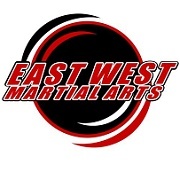 Energetic, kid loving and enthusiastic instructors will be sure to bring a HUGE grin to every child that attends. The birthday child gets to greet their friends all decked out in their very own official KARATE uniform. After the lesson the kids get to put their new skills to the test in several FUNTASTIC KARATE GAMES! They will even get to learn how to safely break a board! Where do you find Irish Dancing and Gymnastics Birthday Parties? At The Children’s Gym! Birthday coaches will guide your guests through group games and activities, play time in the huge gymnastics facility, and time in your very own party room! Parties are for up to 15 children, and their Irish Dancing Parties even include decorations, tableware, and party favors! Available Saturdays & Sundays. Price Range: $205-$305. The best of Portland, straight to your inbox.